98% solids moisture-cure silicone sealant for repairing all types of roofs. 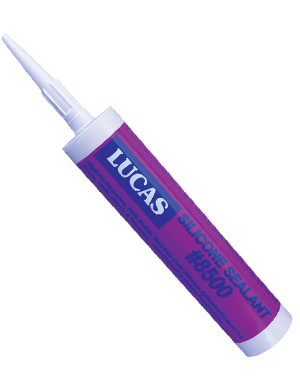 For use with #8000 silicone coating or as a topical repair product. Contains no solvents or water. Available in white and clear.